As long as you use the correct lug nuts for your F150 you will be fine. I did something similar years ago with my 99 Expedition and some F150 rims I bought off of eBay. 97 150 with 12mm bolts and washer nuts..
That is the first issue. For you, it is a "non-issue". But, it is an issue none-the-less. The thread pitch is the measurement for the wheel lugs. You will always need to have the correct lug nut for the wheel lug and wheel. Just so that you will know, the thread pitch has nothing to do with whether you can put the wheel on the vehicle. You only need to be able to look it up in the owners manual, find it online, or ask someone at a parts counter to look it up. You do not need to understand the science or know how to measure it. 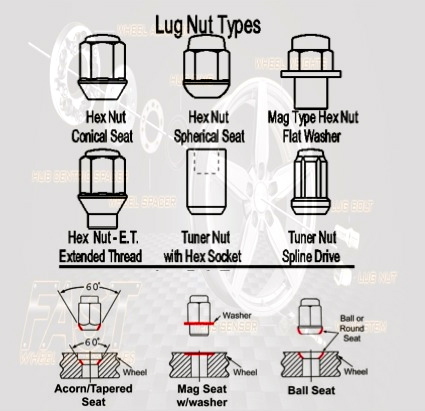 Once you know the correct thread pitch, you need to determine what kind of lug nut will work with the wheel. What is an issue, when fitting wheels...........there are lots of issues. First consideration is whether your new wheel and tire size fit into the wheel well, and be able to turn. You need to factor in diameter & width of the wheel & tire, plus offset & backspace of the wheel. Now you have to consider the physical properties of the vehicle and the wheel. Is your vehicle hub centric? You can try to find a wheel with the same center bore size. If the wheel has a larger bore, you can adapt it with hub centric rings. You should never source a wheel with a smaller center bore diameter than your vehicle. Consider the pitch circle diameter. For you, it is a non-issue, since you say that the wheels fit. 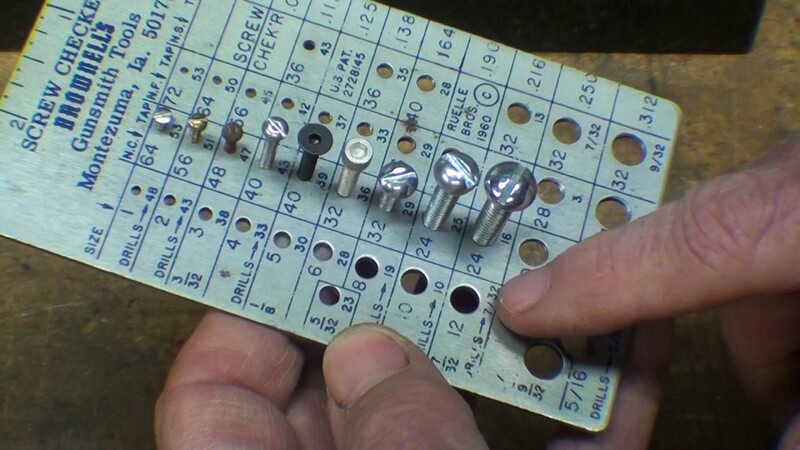 The PCD is the measurement used to determine your bolt pattern. 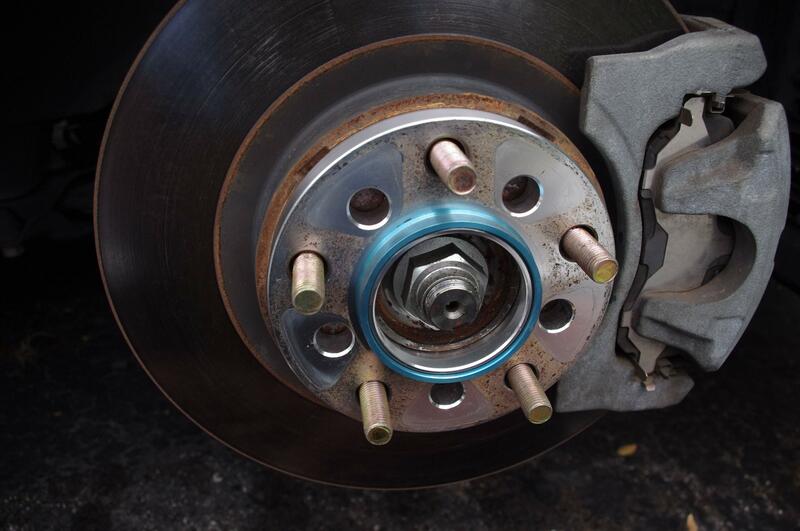 If the holes are not correct, you will never be able to put the wheel onto the hub. wondering if that 2 mm different will hurt anything? Do you really want to have your truck riding on smaller wheel lugs going through larger holes? How will those wheels & tires mount correctly, securely, without play & wobble? 2 mm could be a world of difference when you factor in 6,000 lbs of truck, loaded with 1,000 of payload, towing another XXXX lbs, traveling at 75 MPH. But someone else will chime in and tell you that you'll be fine. It's okay. And that you shouldn't have anything to worry about. Last edited by Fifty150; 09-02-2018 at 12:35 AM. Ummmm... The wheels from 1997 on are HUB centric centered wheels.. If they are 5 lug wheels, then anything from up to 2003 will fit just fine... Just use your 12mm lugs on the wheels and it's fine. They did go to 14mm lugs in 2000 or something like that, but they are still hub centric wheels, so it does not matter as the lugs don't center the wheel. The hub does. The lugs just hold the wheel and does not matter what the lug size is. I did some 100,000 + miles with OEM 16" aluminum wheels from a "14 mm lug" F150 on my 97 F150 that had the 12 mm lugs and just used the same lug nuts from the 16" steel wheels it came with..
Last edited by MitchF150; 09-02-2018 at 12:42 AM. The wheels from 1997 on are HUB centric centered wheels.. They did go to 14mm lugs in 2000 or something like that, but they are still hub centric wheels, so it does not matter as the lugs don't center the wheel. The hub does. Assuming that the new wheel is correctly sized to the vehicle's center bore diameter. Are the center bores the same across those different models and years? The hardware is different. Nonetheless, hub centric rings can fill in the space, if there is any space. The lugs just hold the wheel and does not matter what the lug size is. Aftermarket wheels are typically not made for any specific vehicle, so that they can be sold to fit multiple vehicles. Most aftermarket wheels have a very large center bore diameter, and holes are drilled to allow for various sizes of lugs. Most aftermarket wheels are also lug centric, and designed to use a lug nut with a conical seat to secure and center the wheel correctly. A lot of installers will advise the use of the hub centric rings along with the lug centric hardware. And you're right. The lugs just hold the wheel. I would hate to imagine the consequences of that failure. ​​​​​​​Actually, I don't have to. In the days of yore & yesteryear, I was driving a friend's Toyota Supra. As I was making a turn, the wheel came off. Wheel went rolling down the block. Car wheel hub / rotor crashes down onto the pavement in a shower of sparks. That car was not OEM anything, and more or less pieced together parts of whatever might fit okay, if enough torque and loctite was used. A Supra was small, light, low to the ground, and I was only going about 25 MPH. I'm talking about the OEM wheels... Not aftermarket wheels... You take a 2003 5 lug OEM F150 wheel and it will fit just fine on a 1997 5 lug F150 just fine. That's what I did and you just have to use the same lugs that came on your truck and it's all good.. Expeditions are the exact same deal..